Courtesy of the Wayback Machine – Internet Archives, I am able to track down something I posted in the previous incarnation of this site. 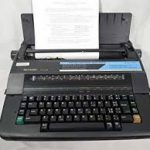 The blog entitled: ‘The Power of the backspace key’ was posted on the 27th of February 2010 – over 8 years ago! 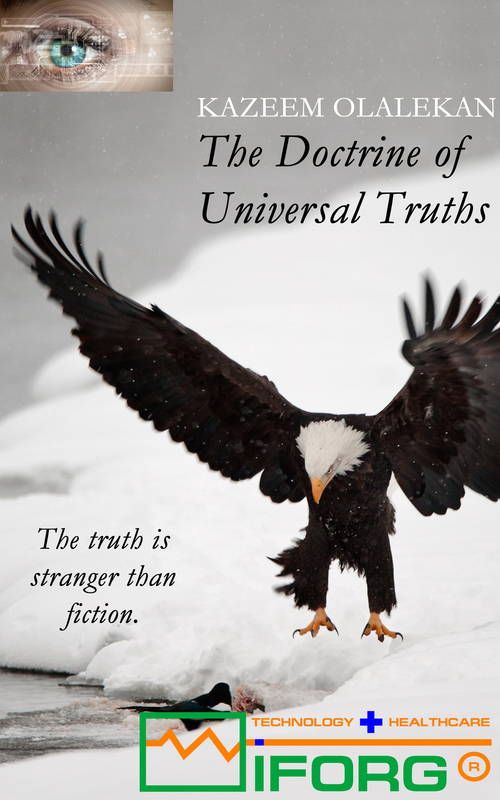 It is a reflective piece (most of my posts tend to drift in that direction anyway). The context of this post was this: I had had my seminal moment in July 2008 and will become baptised by 27th of March 2011. And there were things happening in between (also see project Armagh). 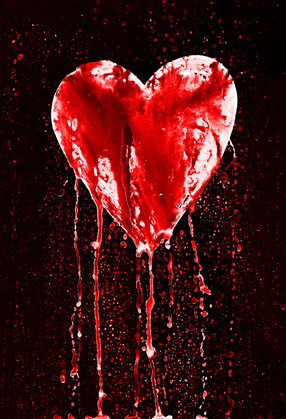 You could say I had reached a crossroad and contemplating my next course of action….my next direction. I made my decision: became baptised and returned as a paediatrics pharmacist at Southampton University Hospitals NHS Foundation Trust. It was the essayist Henry David Thoreau that said: “Never look back unless you are planning to go that way.” Enjoy the piece. I was born in Nigeria. A conversation I had recently with a colleague brought something into sharp focus for me. My mind travelled back to when I was in Nigeria. My father owned a pharmacy business and there was a period when the business trading climate was difficult; just like the current global recession – I call it a family recession. He had to lay off his staff, sell some of his vehicles and take a range of other actions. It was times like this that I was his son, his secretary, his business associate, his friend . In my capacity as his secretary, I used to type his business letters using an Olympia typewriter not too dissimilar to that shown. 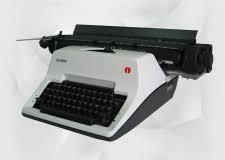 I was not a trained typist and my typing speed and accuracy were poor at best. So I would use a Tipp-ex correction fluid to amend my mistakes. Not the fancy new types. I had to mix the contents of 2 bottles to get the right consistency to make a fairly decent correction. That said, the result still looked like a dog’s dinner! 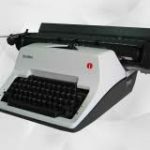 Then one day he travelled to England on a business trip and brought back an Sharp electric typewriter (similar to that shown). I was very fascinated by this kit especially the error correction mechanism. It used correction tape which meant I had to do away with the correction fluid. ‘Hurray! – wonderful technology’ I thought. Yes, it was noisy but the result was less of a dog’s dinner. That was a trade-off I was comfortable with. 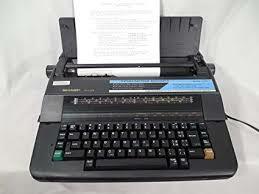 Fast forward: Just gained admission to study Pharmacy at the University of Sunderland and I got myself a spanking new (model) Sharp electric typewriter. That typewriter was going to help me with my University assignments. It served me well but in my final year, we had to do a final year project and had to use ‘something’ called ‘floppy discs’ which goes into a ‘computer’. These terms were relatively new to me but I guessed if I have to use it, so be it. I started to open my eyes to the new new world of computers. I started to type my project on an early version of Word. The ‘miracle’ was that when I made a mistake all I had to do was press the backspace key: No noise, No mess. Thinking back now, it fuelled my fascination for anything technological. It just made my life easy (well, I exaggerate!). Just imagine the possibilities of tapping into the power of technology to deliver effective healthcare. What possibilities! Now to my point: It is very easy to make mistakes (and head in the wrong direction). When you are in an environment that gives you the opportunity to use the backspace key. Don’t be afraid to use it wisely. It is not as difficult as you might think and you will be glad you did. No noise, No mess! 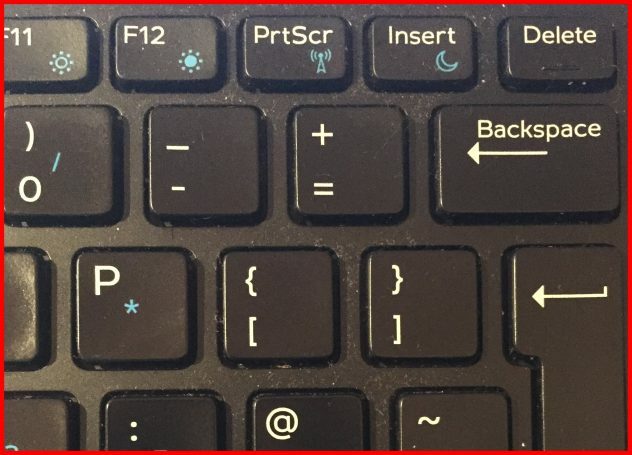 Using the backspace key is tantamount to taking a step back. Reflecting. Thinking about how one ended up in a particular direction. Hit that key and change direction, if that is what is necessary but don’t be afraid to do so…wisely. I stumble on some of your work/ contributions, (pharmacy and technology), (NHS)….etc and am highly impressed. good work.